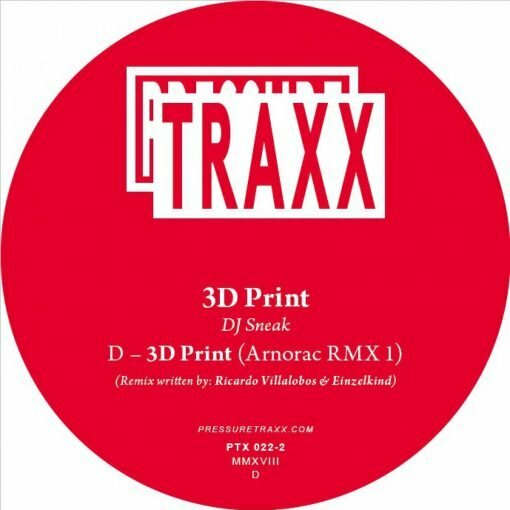 Limited 500 copies on crystal clear 10″ including the instrumental version of DJ Sneak’s “3d Print” and another outstanding remix by Arnorac aka Ricardo Villalobos and Einzelkind. Don’t sleep on this! 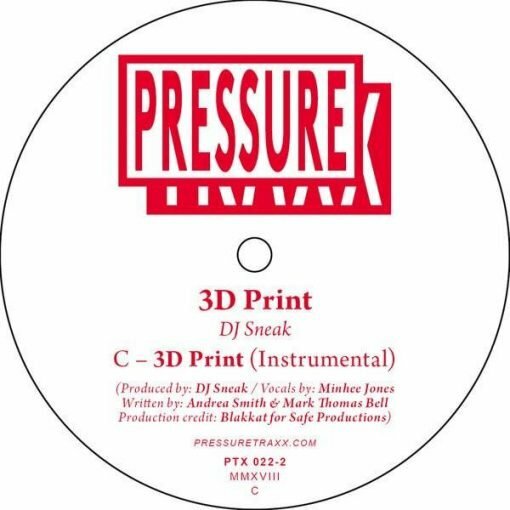 More items from " Pressure Traxx "
More items from " DJ Sneak "